India is a vast nation, where there are social, cultural and religious differences among one are and others. The prosperity of the cities of India is measured in terms of their GDP, which makes some cities richer as compared to others. Moreover, the urban population of the country accounts for a bigger proportion of wealth, making cities wealthier than the rural areas. 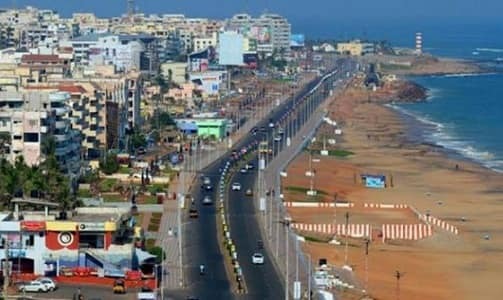 With a GDP of $ 26 billion, the industrial city of Visakhapatnam makes it into the list of top 10 richest cities in the country. 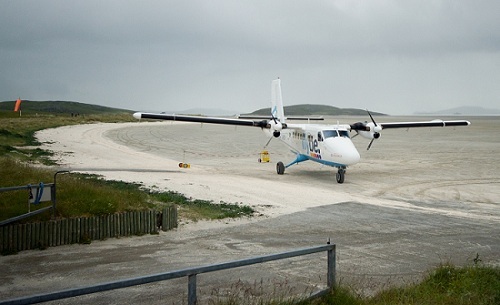 Located on the southeastern coast, this city is a hub of heavy industries, steel plants, IT industry and banking sector, which accounts for its rapid economic growth. Visakhapatnam also houses the oldest shipyard in the country and is one of the major sea ports of India. 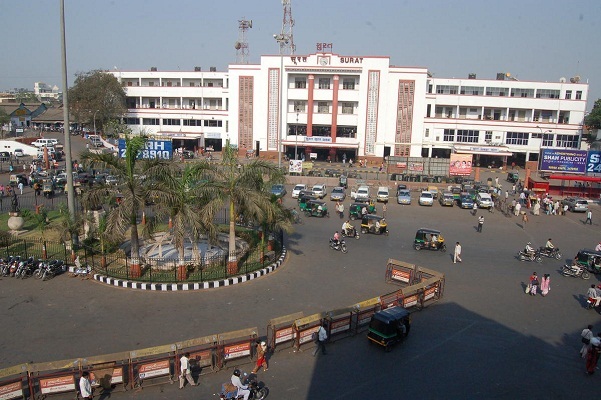 Featuring next in the list of top 10 richest cities in India is the diamond hub, Surat, with a GDP of $ 40 billion. 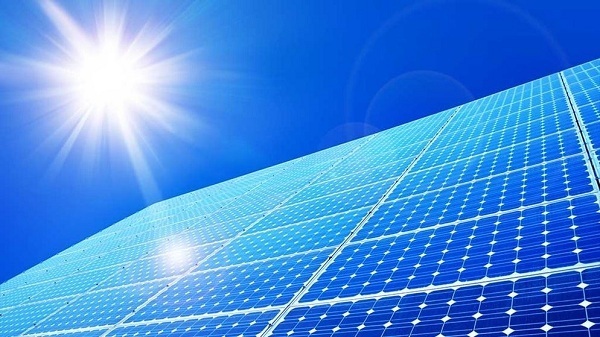 Besides its flourishing diamond cutting and polishing industry, the city is a center of textile industry, steel and petrochemical industries. Also, the city is witnessing rapid advancement in real estate sector, making it an economically progressive city. 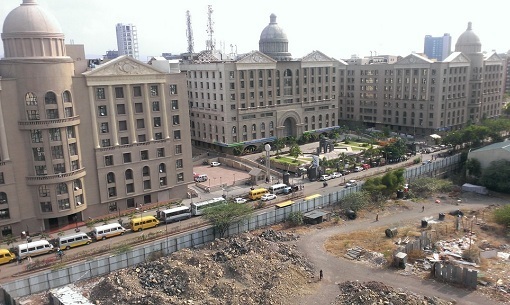 With a GDP of $ 48 billion, Pune comes next on the list. Besides being the educational hub of this part of the country, this small city boasts of flourishing industries in IT, automobile, glass and sugar sector. Some of the major players in automobile sector which have chosen this city as their main center are Kinetic Motors and Mercedes Benz. 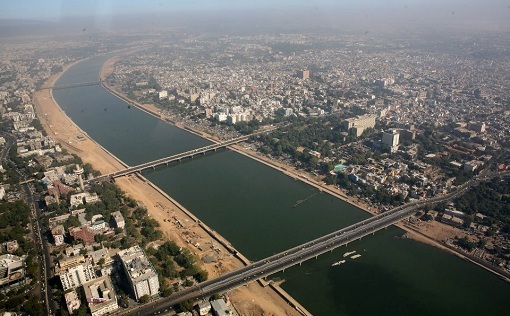 Featuring next in the list of top 10 wealthiest cities in India is Ahmedabad, the main industrial center of Gujarat, which has a huge GDP of $ 64 billion. Some of the corporate giants which have established themselves here are Adani Group, Torrent Pharmaceuticals and Nirma, the city has also come to the forefront in recent times for its rich culture and tourist attractions. 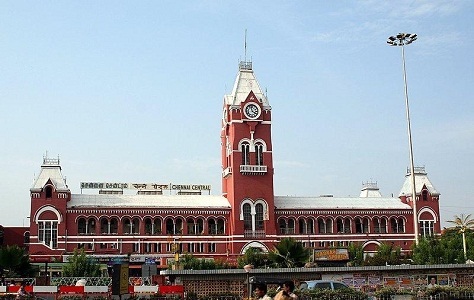 Chennai, a metro city in India, with a GDP of $ 66 billion makes it on number 6 on this list. It is the largest commercial, industrial, cultural and educational center in South India, besides being the second largest exporter of IT services in the country. The city is known for its automobile, technology, hardware and healthcare sectors, giving it the title of “Detroit of India”. 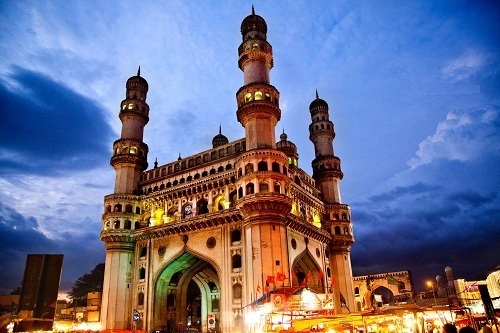 With a GDP of $ 74 billion, Hyderabad is another economically developed city in the country. Originally, the city was recognized as the chief diamond and pearl trading center in the country, but now it has made progress in terms of establishment of a large number of manufacturing industries, financial institutions and research centers. 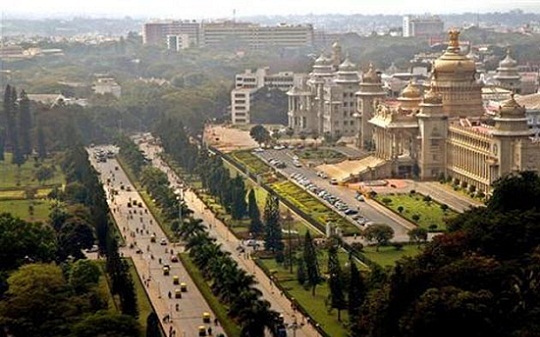 The IT city or Silicon Valley of India, Bangalore features next on the list of top 10 richest cities in India, with a whopping GDP of $ 83 billion. Besides being the biggest IT exporter in the country, Bangalore is known for providing a highly favorable environment for entrepreneurs and industrialists, making it the top choice for setting up new businesses or industries. 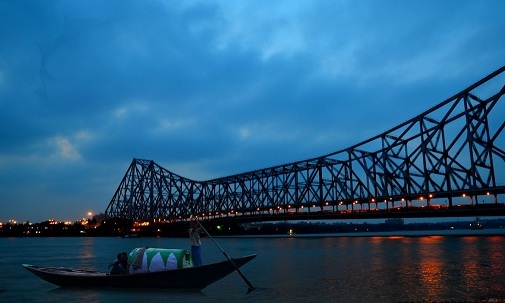 With a GDP of $ 150 billion, Kolkata stands on number 3 in this list. Besides being a chief educational and cultural hub in Eastern India, the city has major industries such as textiles, steel, IT, pharmaceuticals and mining, contributing to its rapid economic growth. 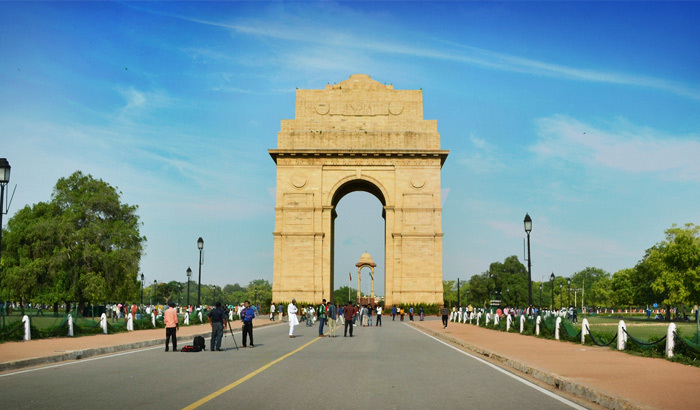 The capital city of Delhi features on number two among the richest cities in the country, with a GDP of $ 167 billion. Delhi attracts a large chunk of foreign investment and is among the biggest commercial cities in South Asia. The city is home to thriving retail, construction, telecom and power sectors. 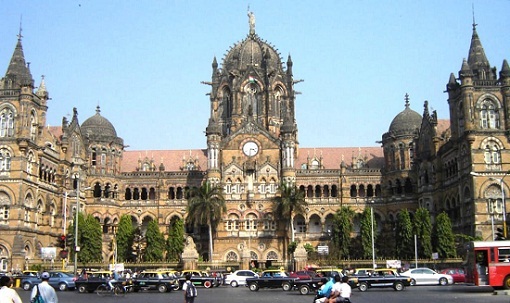 Mumbai city tops the list of top 10 richest cities in India, with a GDP of $ 209 billion. One of the largest cities of the world, it boasts of being home of a large number of billionaires, besides being the technical capital of the country. Besides its famous film industry Bollywood, the city is famous for its scientific and nuclear research centers. All these cities provide wonderful opportunities for entrepreneurs and investors and have a promise for growth and economic development in store for all.